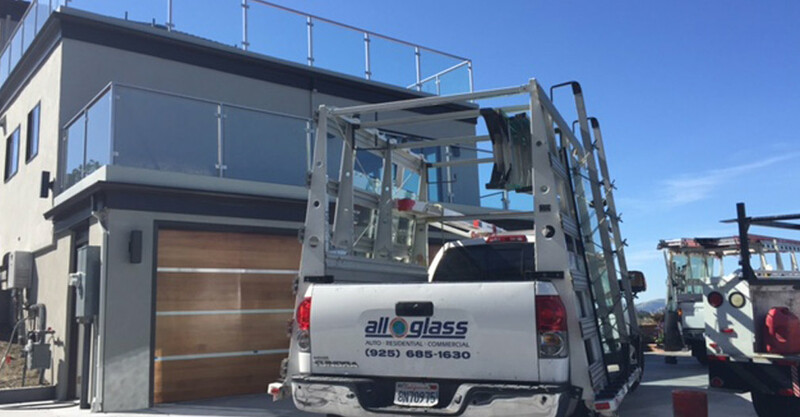 Welcome to All Glass, INC. We invite you to explore our site and learn about our unmatched services and support. 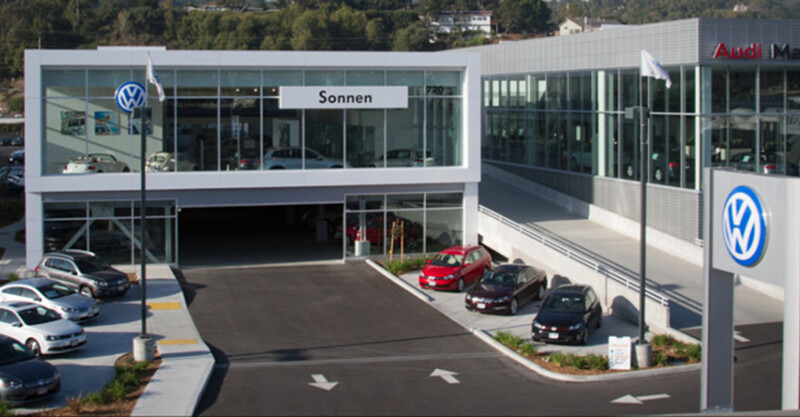 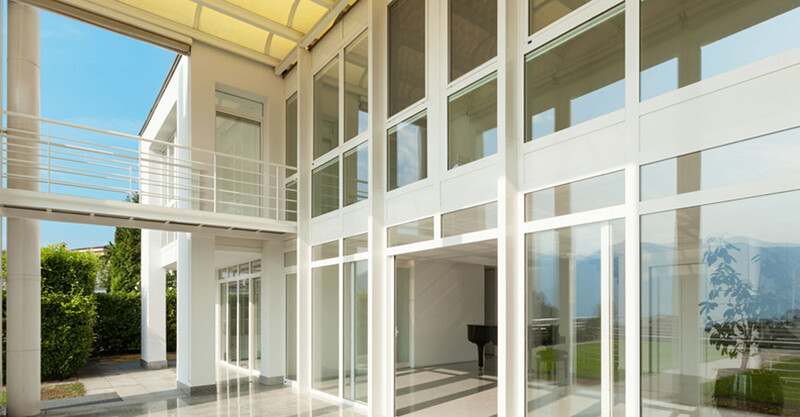 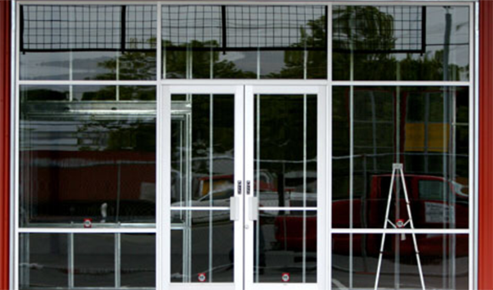 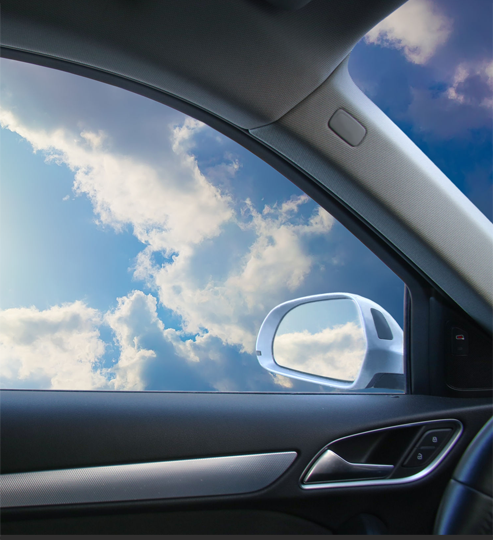 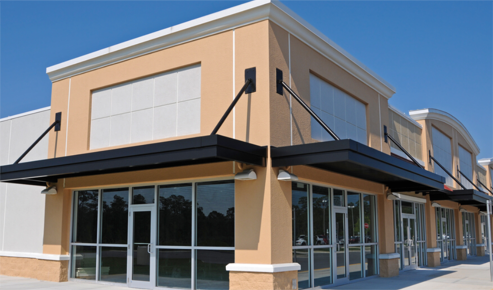 All Glass is proud of the products we provide and the seasoned glaziers that install them. 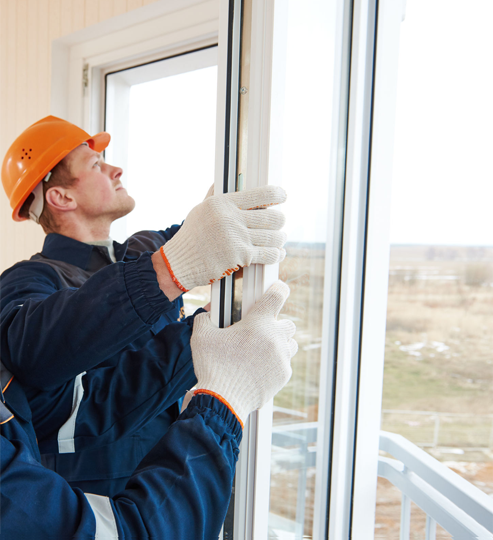 It is with this pride that we are able to offer a standard two-year warranty on our workmanship and installation.